> Blogs > DUI > DUI Defense > Do I Have to Take to Field Sobriety Testing in a Colorado DUI Stop? 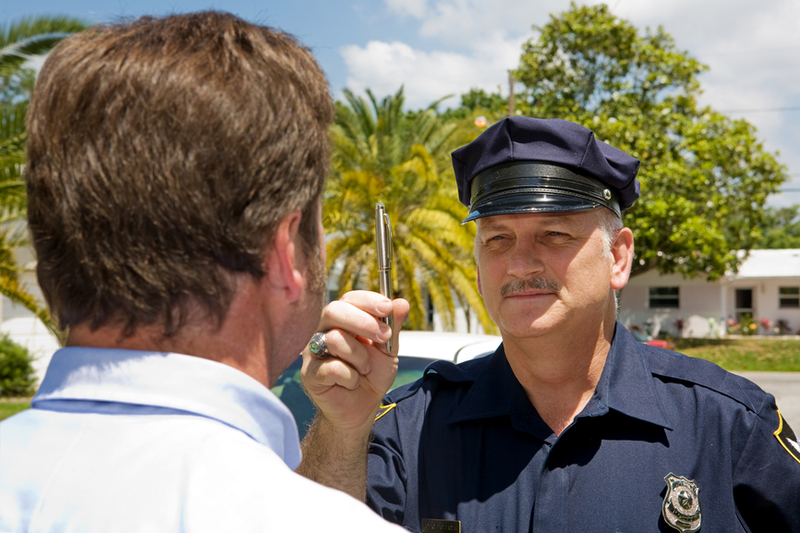 Do I Have to Take to Field Sobriety Testing in a Colorado DUI Stop? Field sobriety tests are not always standard – Regulators at the National Highway Traffic Safety Administration (NHTSA) have developed a series of standard field sobriety tests (SFSTs), including the horizontal eye-gaze test, the one leg stand, and the walk and turn test. Law enforcement officers in Colorado, however, are not obligated to only or ever administer SFSTs. For instance, they can ask drivers to recite the alphabet backwards as part of field sobriety testing. This can end up meaning that motorists are subjected to testing that is not necessarily proven to establish impairment. Evaluations of drivers’ performance on these tests are not necessarily objective – Just as the types of tests administered in field sobriety testing are not always standard and objective, the evaluations of these tests can also be highly subjective. In fact, what few motorists realize about this type of testing is that they will not be credited for the things they do correctly, but they will be penalized for the missteps they make. This can be a set up for failure, in some situations, particularly if people have certain physical or mental impairments that may limit their abilities to “pass” these tests, regardless of their sobriety. There are NO automatic penalties for refusing field sobriety testing in CO DUI stops – In other words, drivers will not face an automatic driver’s license suspension for refusing to submit to field sobriety testing. These refusals will, however, usually serve as probable cause for officers to request BAC testing (and refusals for chemical testing will be met with an automatic penalty, as we discussed in-depth here). Refusing this testing limits the potential evidence law enforcement officers have against drivers – And this is one of the single most important takeaways for drivers, as refusing field sobriety testing can be an effective way to protect their rights while starting to strengthen a future defense case (should DUI charges ultimately be filed). Have you been charged with a misdemeanor or felony DUI in Colorado? If so, you can turn to the Denver & Boulder DUI lawyer at Griffin Law Firm for experienced help and the strongest possible defense. With nearly 20 years’ experience in the criminal justice system, our attorney understands the complexities of the system, the challenges different defendants can face and the best ways of overcoming these challenges to bring criminal cases to successful resolutions.